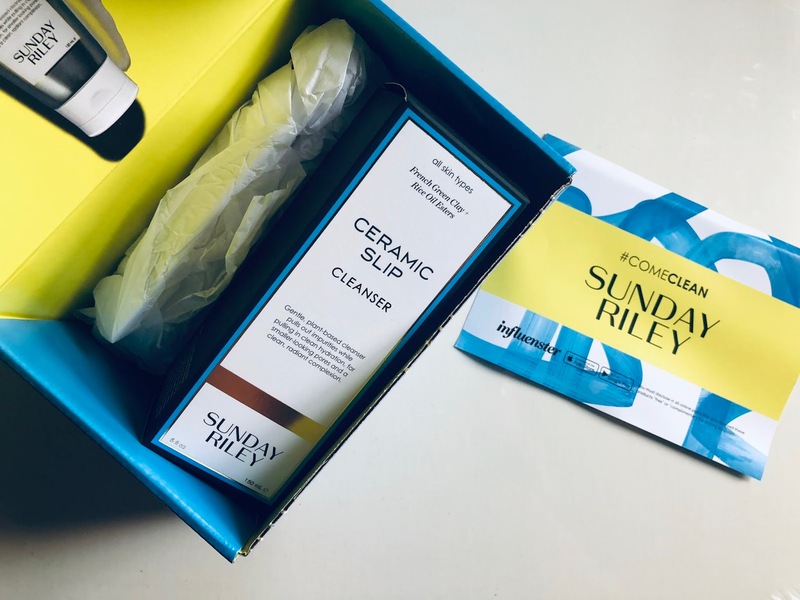 Hey everyone, today I'll be reviewing this Sunday Riley Ceramic Slip VoxBox that I recently got from Influenster. 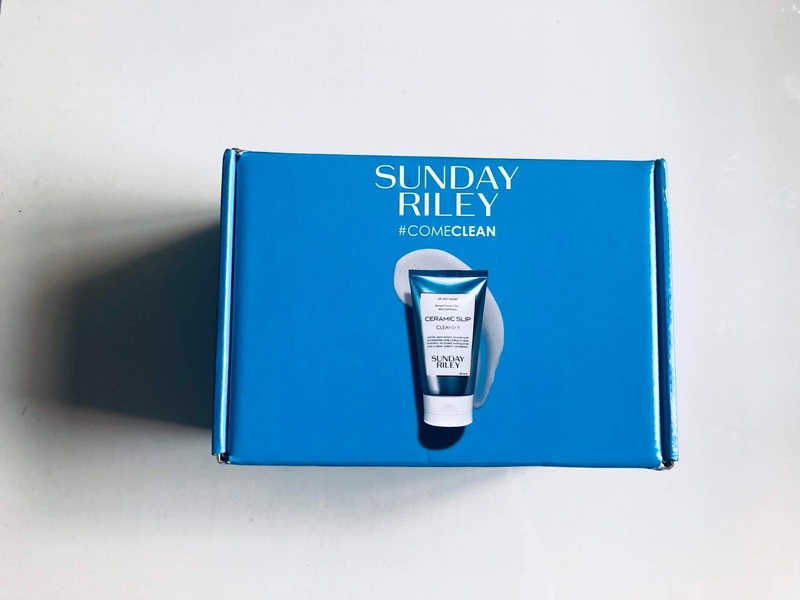 The box included a standard 5 oz tube of SUNDAY RILEY Ceramic Slip Cleanser. It is a daily gel cleanser that removes all kinds of dirt, oil, makeup, and impurities from the skin. And it leaves behind fully hydrated and glowing skin. 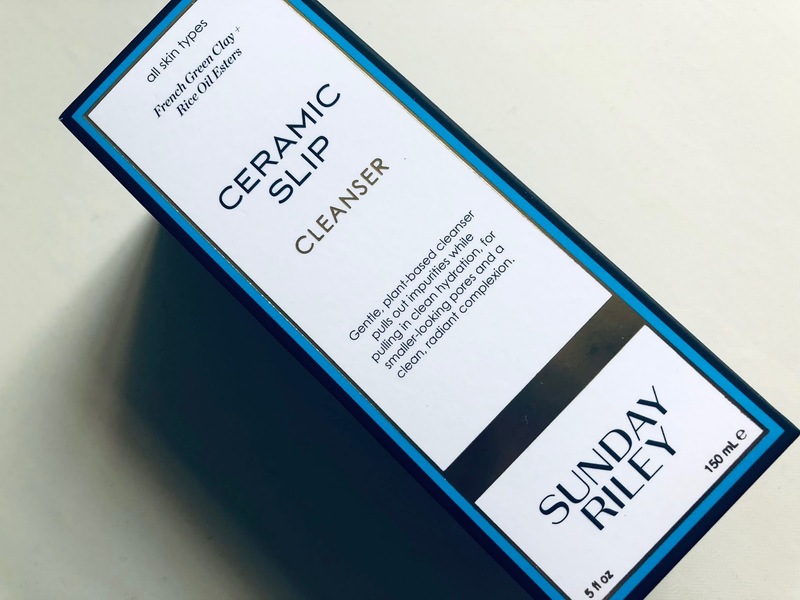 The best part about this cleanser is that it is good for all skin types regardless of whether you have normal, oily, combination or dry skin. I find that really nice because it's mild and gentle for my sensitive skin and it didn't cause me any breakouts. What's more amazing is that this formation did not only removed dirt and impurities, but is able to remove like literally all of my makeup (including eye makeup). 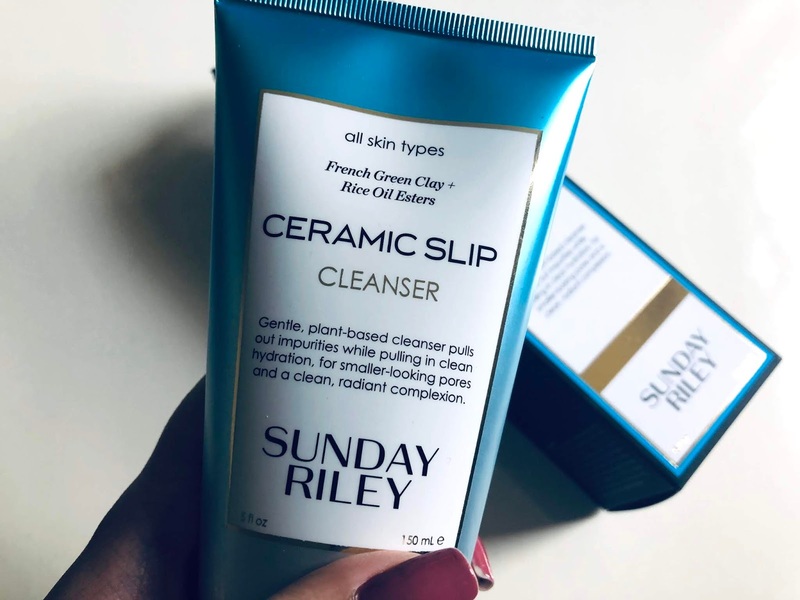 Apart from that the texture of this cleanser is also very creamy and it feels really pleasant on the skin. It goes on smooth and leaves my skin feeling super soft! 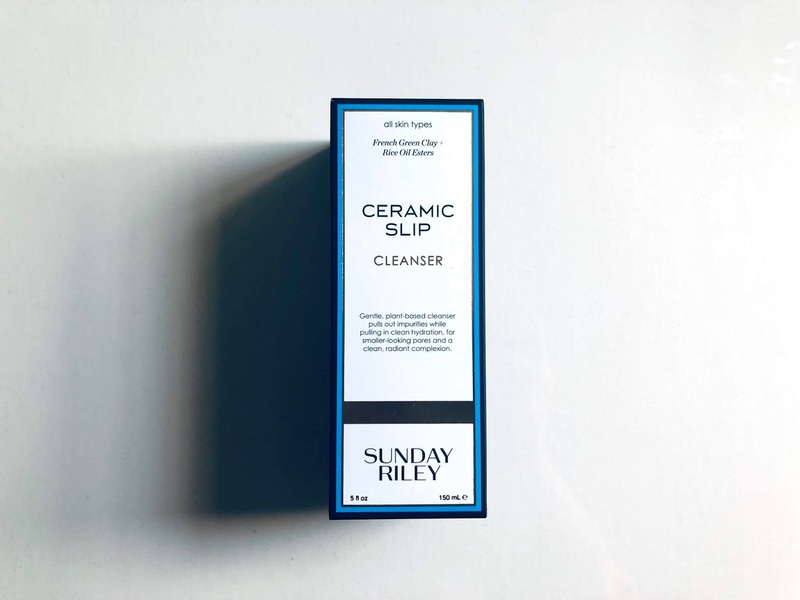 Plus, this cleanser has a very faint, subtle smell which is not overpowering at all. 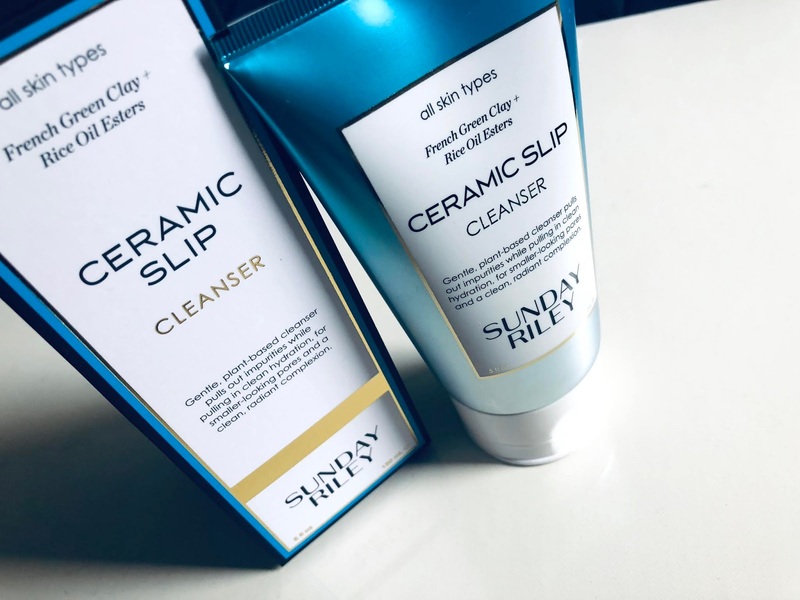 I am using this twice a day as my morning and nighttime cleanse, and absolutely love it! 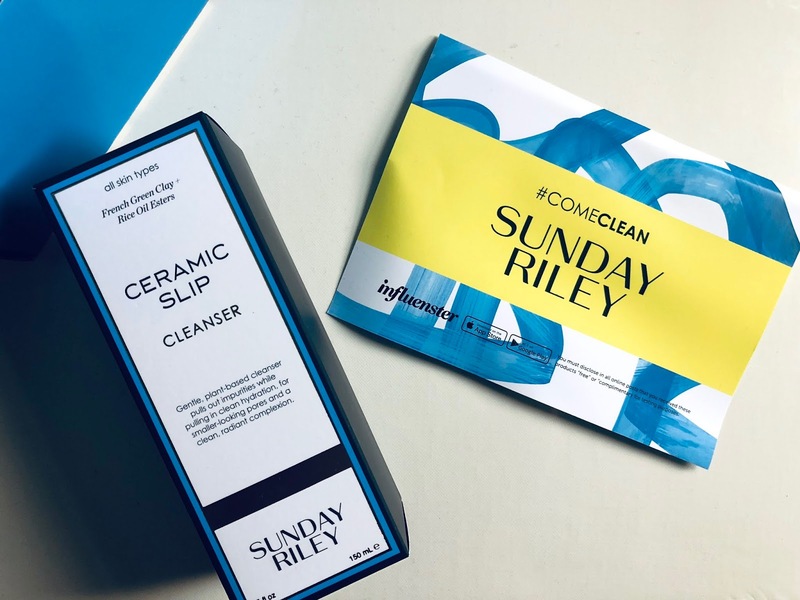 A disclaimer: I received these products complimentary from Influenster for testing purposes. Sounds like a nice cleanser.